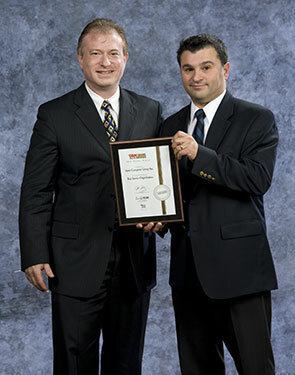 The Bronze award was awarded to Insite Computer Group, a Markham, Ont.-based technology solution provider. When staff at a unionized warehouse went on strike and shut out a distributor, Insite developed a temporary solution that helped it reconnect with its customers. It included a temporary office, access to corporate data and voicemail — all up and running within 24 hours.